Jacksonville, Florida, may not be a fashion hub, but it’s housing a new exhibit that’s got the industry talking. 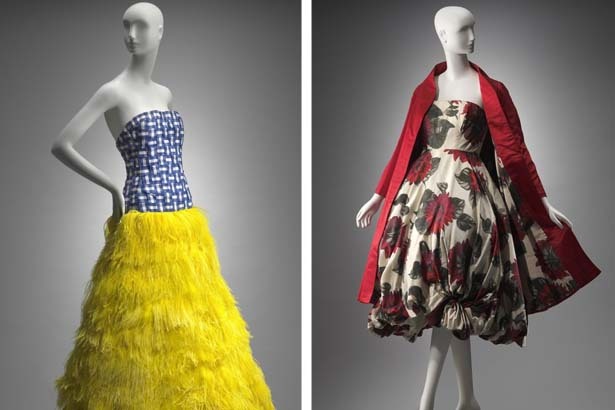 Entitled Icons of Style: Fashion Makers, Models, and Images, the new show celebrates the journey of style icons from the birth of a look on the runway to its culmination in the media. Expect to see fashion illustrations, photographs and 30 dressed mannequins wearing catwalk creations from Chanel to Christian Lacroix as well as garments worn by celebrity icons like Winona Ryder and Kate Beckinsale.